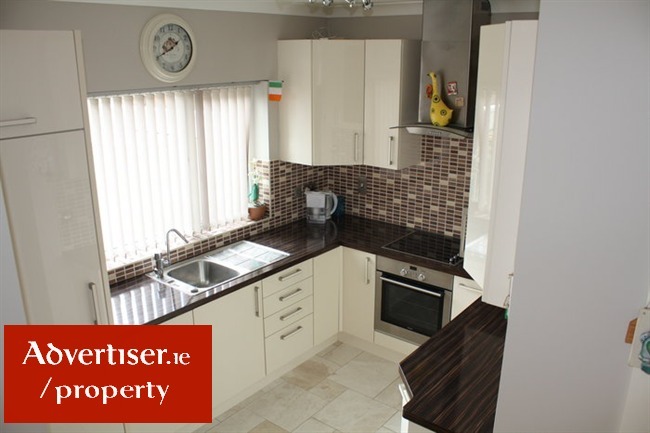 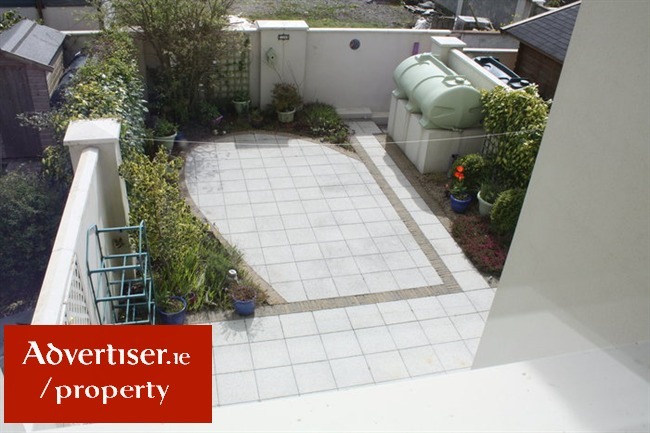 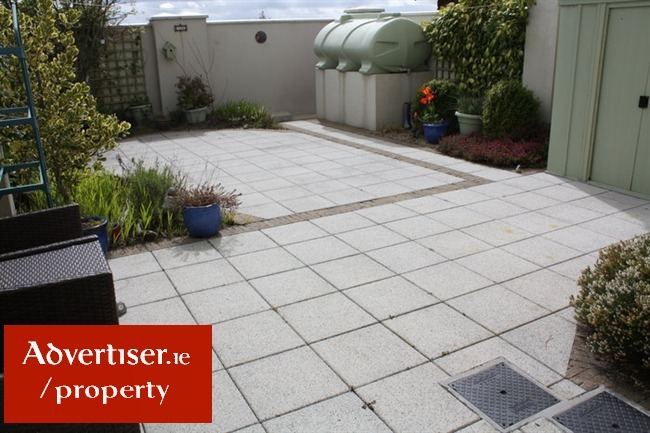 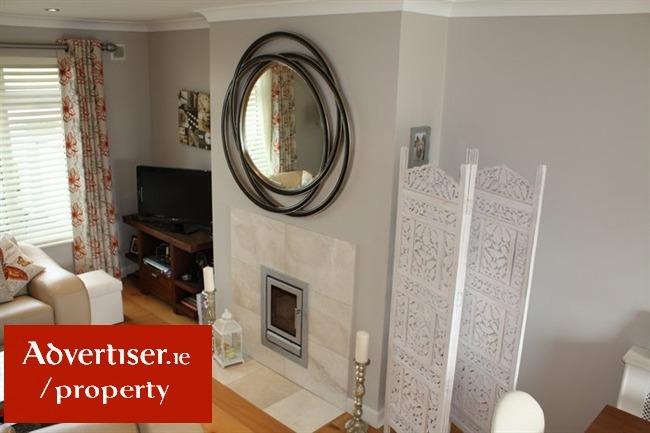 This property consists of 3 bedroom, 3 bathroom semi-detached home offering 1,221 sq.ft. 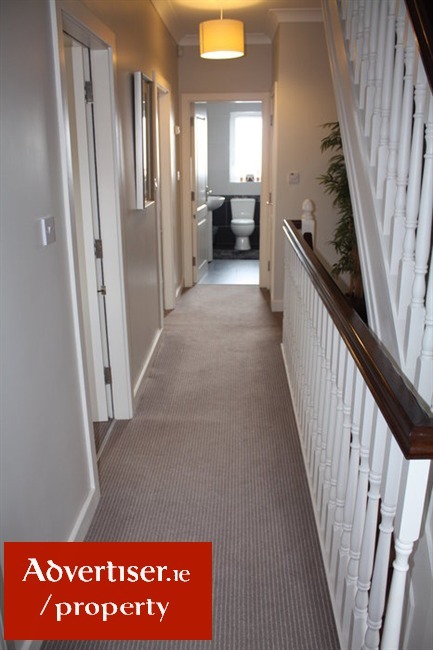 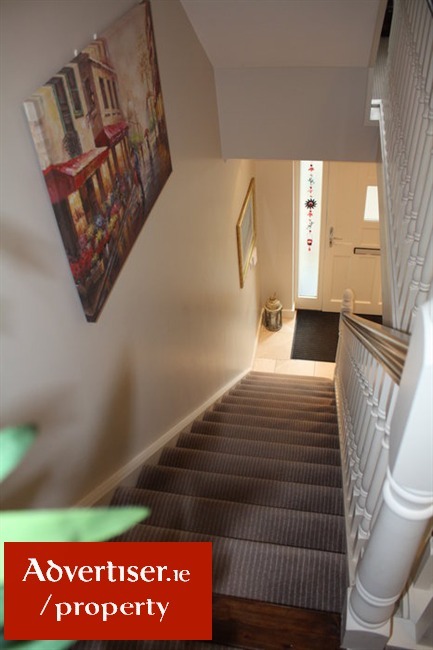 Comprising of a bright entrance hall with storage under the staircase and a guest w/c toilet room. 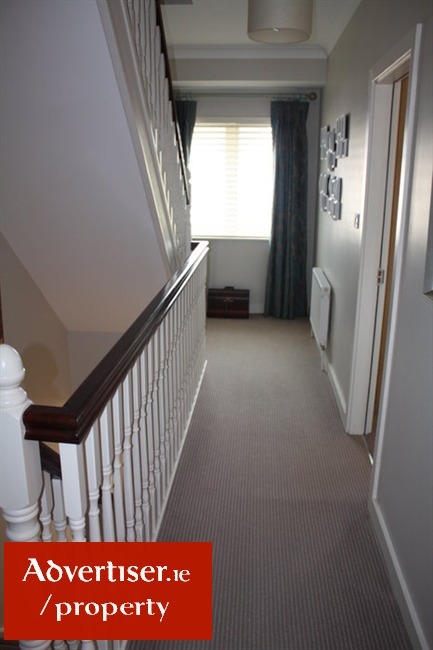 The hallway flows into a spacious sitting room featuring a bespoke fire insert and double doors leads you into the dining area, wooden floors throughout. 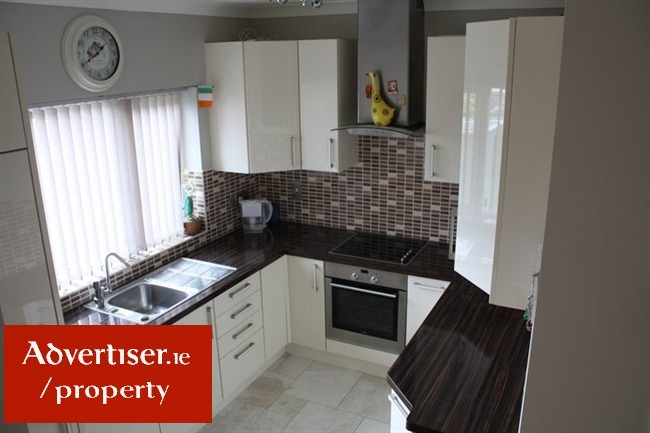 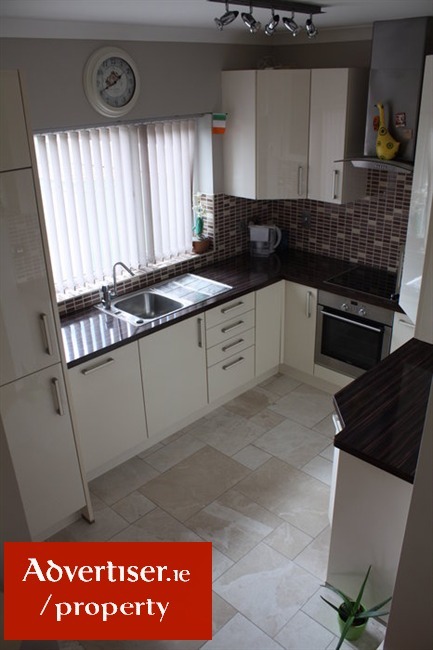 with sleek kitchen cabinets and tiled floors. 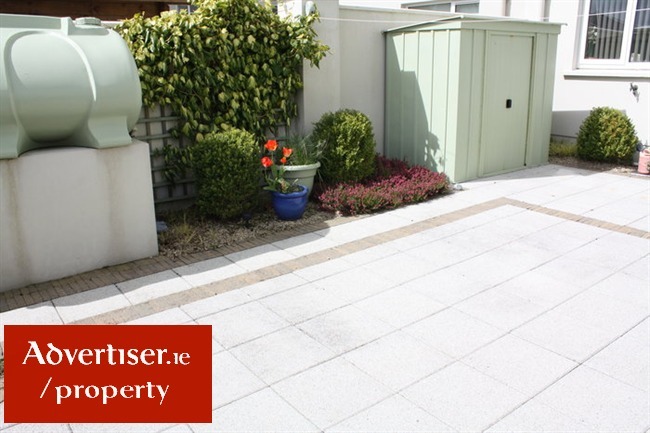 The kitchen and dining area has views of a neat and easy to maintain rear paved garden courtyard. 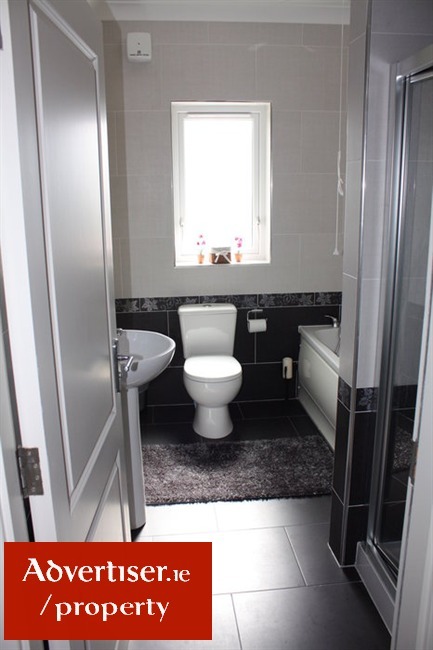 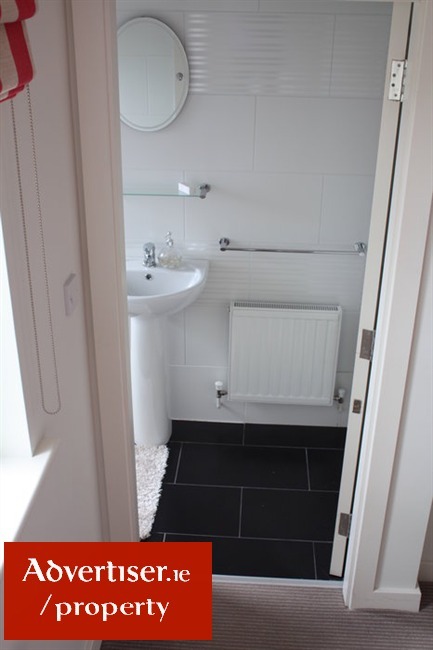 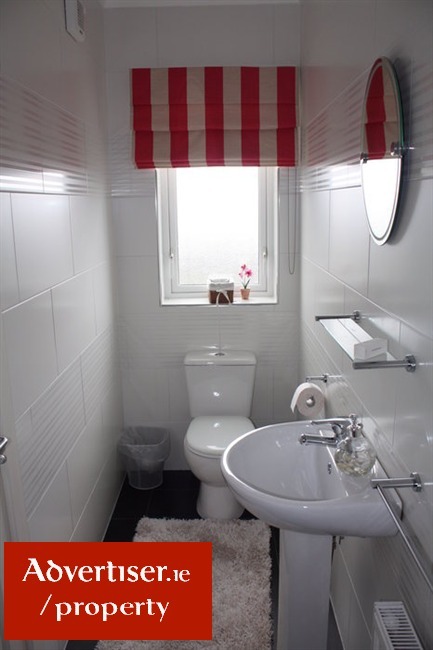 The main bathroom has monochrome black and white tiled theme and bathtub. 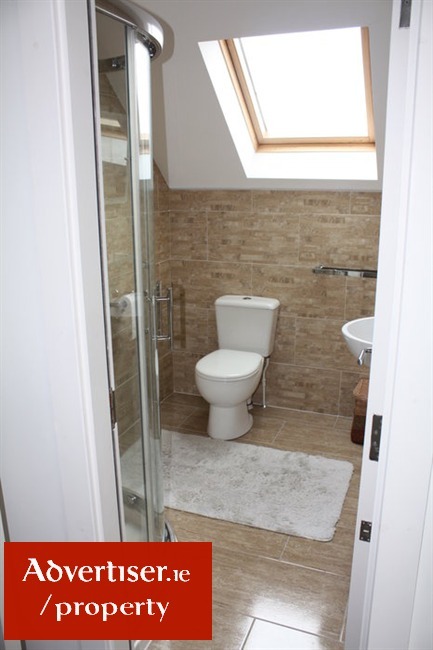 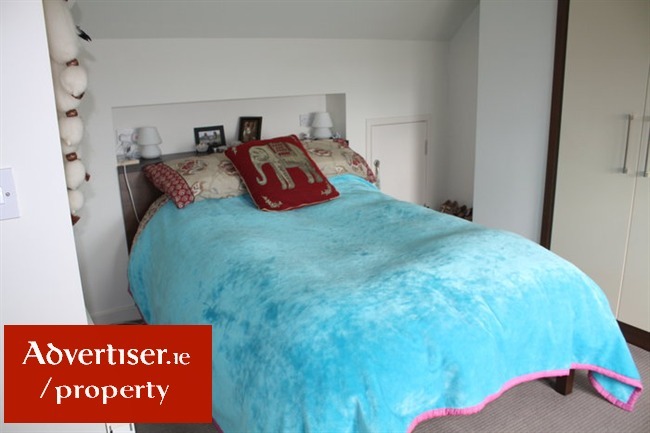 The third floor leads you into the expansive master bedroom with built in wardrobes drawers and Shower room en-suite. 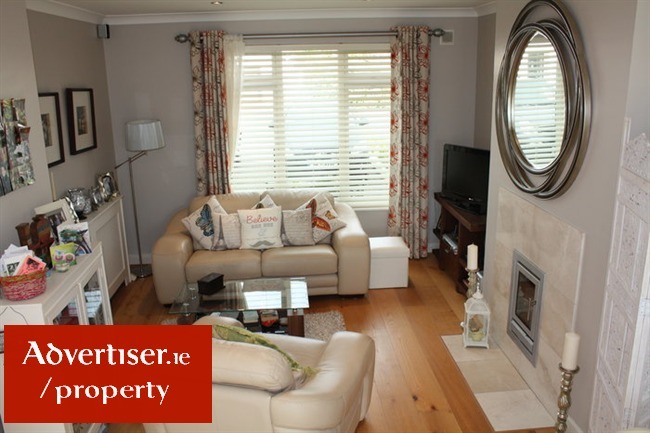 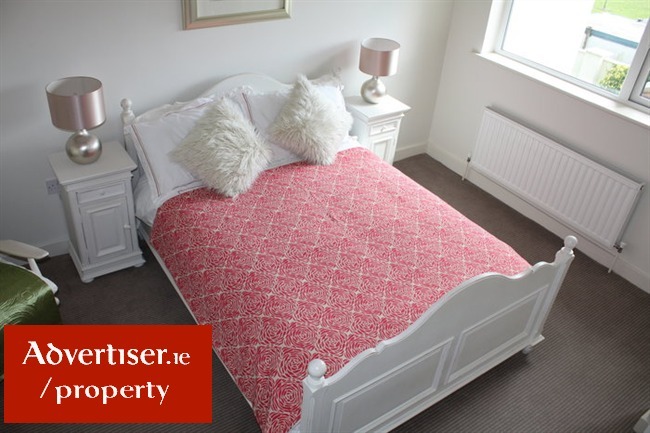 Location: Walking distance to national school, secondary school, Church, sporting facilities, shopping and restaurants.